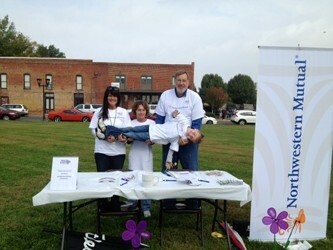 On October 13, 2012 Edward Hely and staff participated in a local Walk to End Alzheimer's® benefiting The Alzheimer's Association™. There were over 200 walkers involved and the walk brought in over $46,000, a 15 percent increase from 2011. Please click here for more information about the Walk to End Alzheimer's® and contact us about Long Term Care insurance and let us tell you how it may assist your future needs. 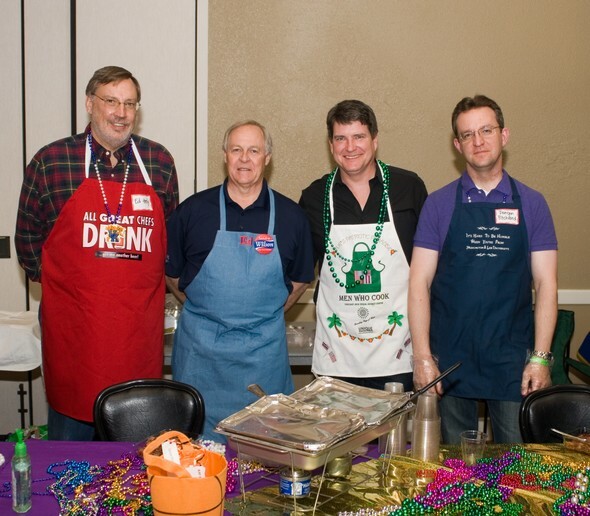 On March 10, 2012, Edward Hely participated in the 7th Annual Men Who Cook celebrity chef event in Paducah, KY. $25,000 was raised for the Purchase Area Sexual Assault & Child Advocacy Center (PASAC). This event is the largest annual fundraising event for PASAC. Proceeds ensure the continuity of its programs for children and families living in the Purchase area. Over 300 attendees enjoyed culinary creations specially prepared by male local celebrity chefs. 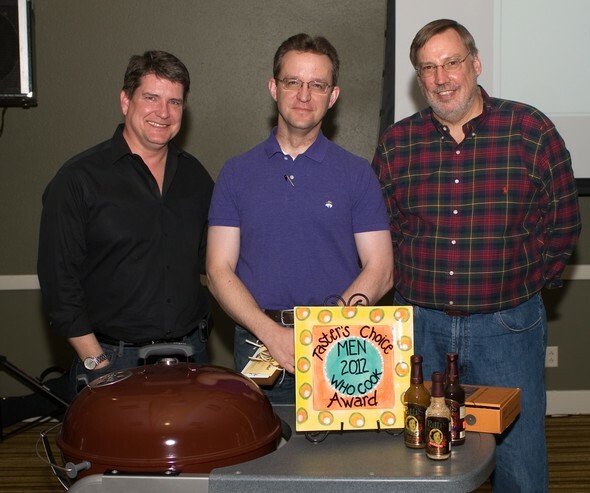 Hely's team won the "Taster's Choice Award". The Rotary Club of Paducah is making a deal with local students to pay for their associates degree. Edward Hely, Chairman of the Regional Education Assistance Program, is excited about what it’s going to do for the community. Hely states, “We think it will be something that will attract industry to Paducah, by helping to educate our workforce.” Click here for more information about the program. Northwestern Mutual is the marketing name for The Northwestern Mutual Life Insurance Company, Milwaukee, WI (NM) (life and disability insurance, annuities, and life insurance with long-term care benefits) and its subsidiaries. Edward A Hely is a Representative of Northwestern Mutual Wealth Management Company® (NMWMC), Milwaukee, WI (fiduciary and fee-based financial planning services), a subsidiary of NM, and federal savings bank. All NMWMC products and services are offered only by properly credentialed Representatives who operate from agency offices of NMWMC. Representative is an Insurance Agent of NM and Northwestern Long Term Care Insurance Company, Milwaukee, WI, (long-term care insurance) a subsidiary of NM, and a Registered Representative of Northwestern Mutual Investment Services, LLC (NMIS) (securities), a subsidiary of NM, broker-dealer, registered investment adviser and member FINRA (www.finra.org) and SIPC (www.sipc.org). Edward A Hely is primarily licensed in Kentucky and may be licensed in other states.